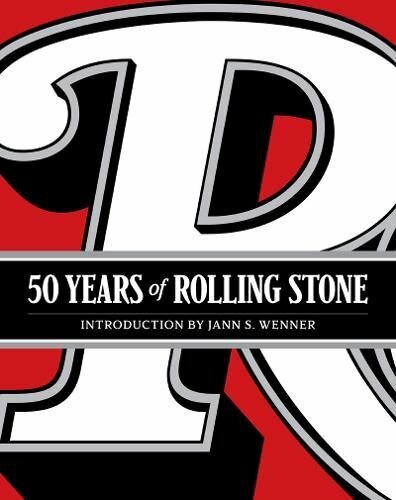 For the past fifty years, Rolling Stone has been a leading voice in journalism, cultural criticism, and—above all—music. This landmark book documents the magazine’s rise to prominence as the voice of rock and roll and a leading showcase for era-defining photography. From the 1960s to the present day, the book offers a decade-by-decade exploration of American music and history. Interviews with rock legends—Bob Dylan, Mick Jagger, Kurt Cobain, Bruce Springsteen, and more—appear alongside iconic photographs by Baron Wolman, Annie Leibovitz, Mark Seliger, and other leading image-makers. With feature articles, excerpts, and exposés by such quintessential writers as Hunter S. Thompson, Matt Taibbi, and David Harris, this book is an irresistible and essential keepsake of the magazine that has defined American music for generations of readers. View More In Photography & Video.